Our Main Goal Is RAF 100, 625,626 Squadrons Research. But We Try To Cover Something For Everyone. The Batterie de Maisy was an integral part of the German Atlantic Wall around the Utah and Omaha beaches. Covering both beaches with six 155mm artillery emplacements, the battery opened fire on the liberating troops landing on the beaches below. 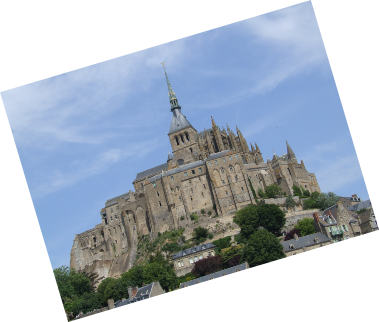 Mont St Michel captivates around 3 million visitors every year who come to experience the magic of this sacred place. The 11th century abbey rises out of the mists, a calling to today’s visitors just as it has been to the pilgrims of the past. 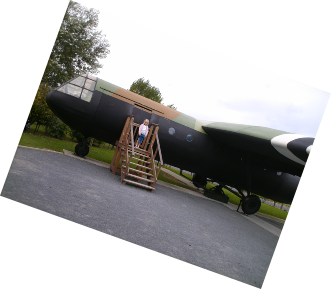 RAF Tarrant Rushton in Dorset, England in six Horsa gliders to capture Pegasus Bridge, and also Horsa Bridge. 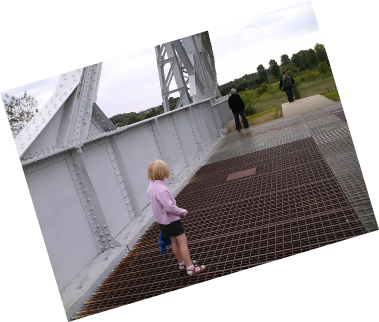 The bridge spanned the Caen Canal, it was a vital supply for the communications route which had to be secured by the Allies using no less then gliders in the dead of night. Paratroopers from the 101st Airborne Division, commanded by General Taylor, were dropped in the night to secure the exits from the beach and capture the bridges around Carentan. The German defences were generally very sparse but included 4 causeways with locks that were designed to flood the beach, which were secured by the paratroopers in the night. The landings, led by the US 4th Infantry Division, were pushed off course by strong currents, with the ships landing almost 2,000m away from their intended position. By evening, Canadian troops had linked up with British troops from Gold Beach to the west, but there was still a gap between the Canadians and the British forces landing on Sword Beach to the east. This allowed the Germans to orchestrate a counterattack by the 21st Panzer Division. 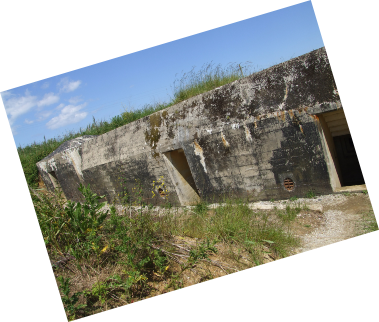 Bunkers can still be found today along Juno’s coastline, in particular the bunker outside of the museum, the Juno Beach Centre. Dedicated to showcasing the Canadian involvement in WW2 at Juno Beach, the museum’s courtyard features a memorial entitled Remembrance and Renewal by Canadian sculptor Colin Gibson. he only way forward was by scaling the cliffs and taking out the German positions in a series of direct attacks. The fact that there were around 2,000 US casualties within the first few hours of the landing here speaks for itself. Visiting the beach today, it is difficult to imagine what faced the Allieds when they landed on this picturesque golden beach. The memorial and the Les Braves sculpture by Anilore Banons are dedicated to those that fell here. The beach defences had included machine guns and mortars amongst the sand dunes. By 13:00 the Commandos had linked up with the airborne troops at the bridges they had taken over the river Orne and its waterways. However, the right flank of the attack was unable to link up with the Canadians lading at Juno Beach and the Germans organised a counterattack. The German Panzers were halted by antitank weapons, air strikes and the Allied tanks that had landed, effectively stopping the counterattack. 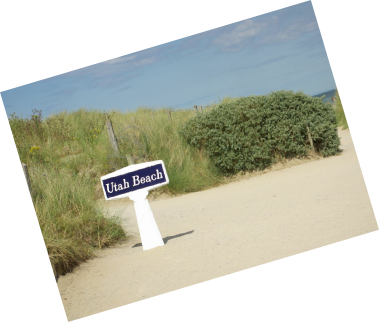 Today, Sword Beach is a clean and popular expanse of golden sand with good facilities including toilets and showers. 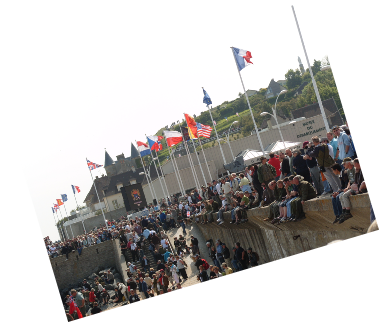 From a British perspective, a good place to start your tour is the small village of Arromanches, just a few miles away from Bayeux. This is Gold Beach, where the British 50th Infantry Division landed. The defending Germans were set up in houses along the coast that were bombarded with air strikes and naval gunfire but the Longues-sur-Mer gun battery was not far away. 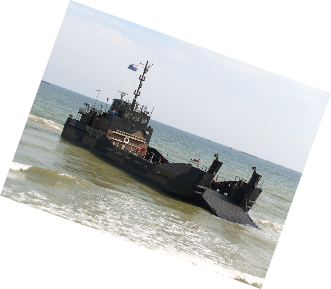 The high tide meant that the demolition engineers couldn’t clear the beaches and several landing boats carrying tanks in the first wave of landings struck mines. Once landed, the British troops faced an ineffective German infantry defence after the shore bombardments earlier in the morning. Please If You Want To Share Your Stories And Have Visited The Above Please Leave Your Thoughts? 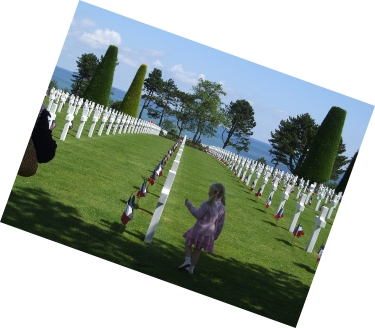 Reviews And Any Great Places To See Around The Areas Covered Lest We Forget ..